Tunnelling for the Sydney Metro will begin before the end of the year, confirmed New South Wales (NSW) transport minister Andrew Constance, following the arrival of the first of five tunnel boring machines (TBMs). 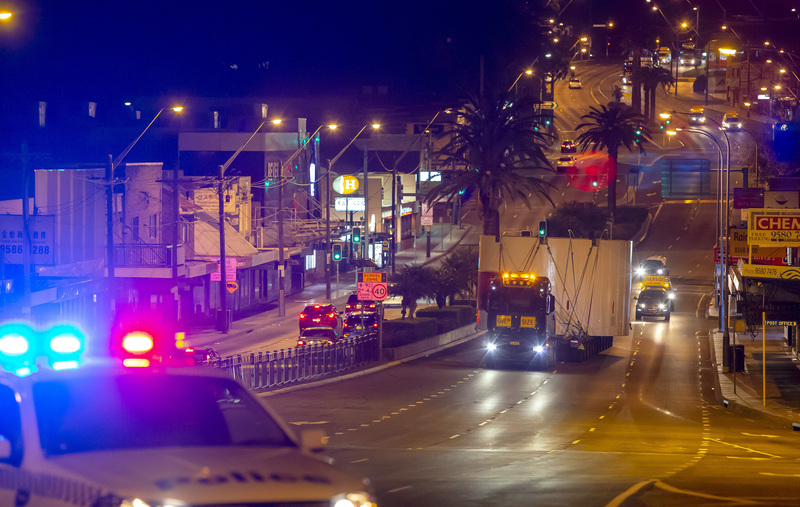 Each TBM is arriving at the Marrickville launch site, where the Sydney Metro will be extended under the city, in eight shipping containers and 23 other separate pieces – which are so big they don’t fit into a container. Andrew Constance, who made the announcement on August 16, said the size of the 150m-long TBMs – the equivalent length of two Airbus A380 jets nose to tail – is difficult to comprehend. “The arrival of these giant machines is a key milestone in the Sydney Metro project,” he said. The 1,100 tonne TBM will be assembled and tested before it is launched later this year. It will tunnel to the new Waterloo station, then continue under the Sydney central business district via new metro station sites at Central, Pitt Street, Martin Place and on to Barangaroo station. 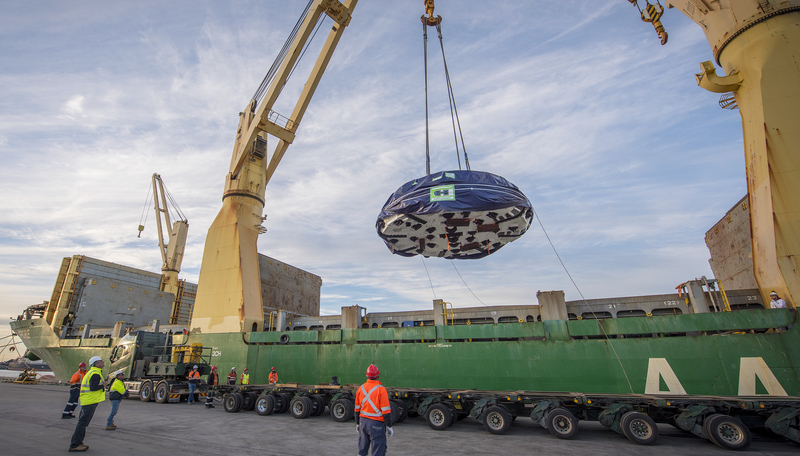 When all five TBMs are operational it will be the first time in Australian history that five TBMs have worked on a transport infrastructure project. Two TBMs will dig 6.2km from Chatswood to the edge of Sydney Harbour. Two will travel 8.1km from Marrickville to Barangaroo. The fifth TBM has been specially designed to deliver twin 1km-long tunnels under Sydney Harbour. Each TBM is expected to tunnel an average 120 metres a week, delivering new 15.5 kilometre twin metro railway tunnels from Chatswood to Sydenham, including under Sydney Harbour. Services on the first section of the Sydney Metro will begin in 2019 and later extend into the city in 2024, when Sydney will have 31 metro stations along a 66km route.